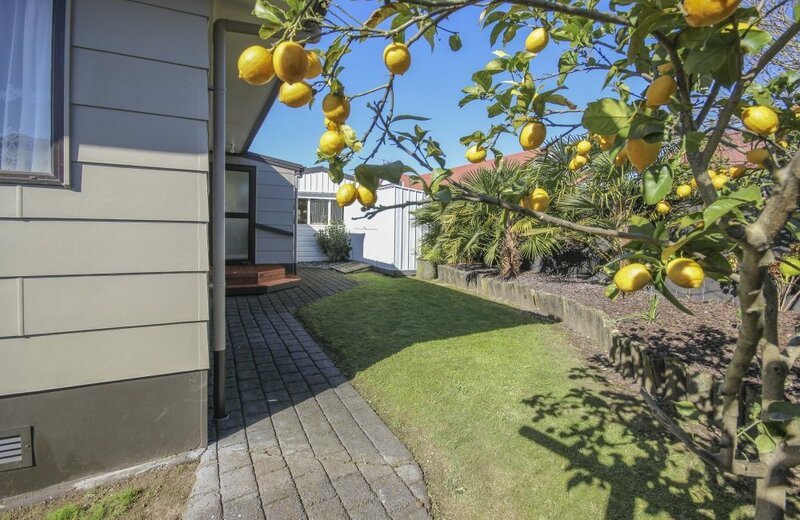 Is it time to downsize and "smell the roses"! 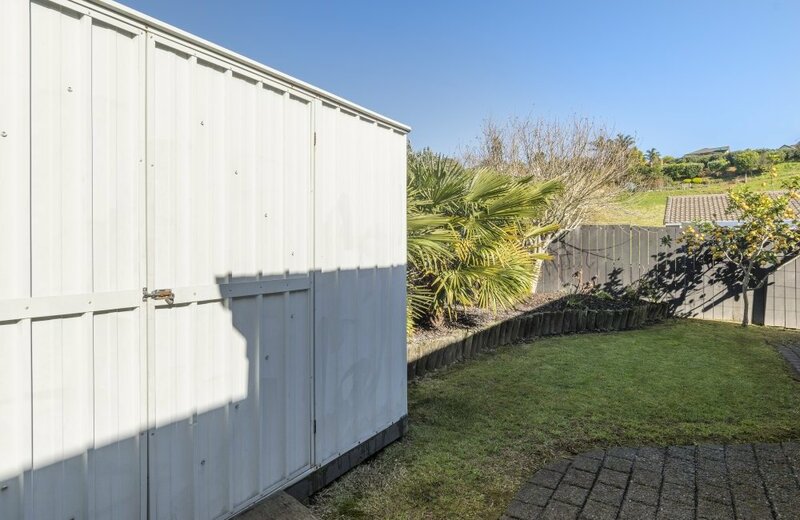 Tired of expensive overheads and ready to simplify your life? 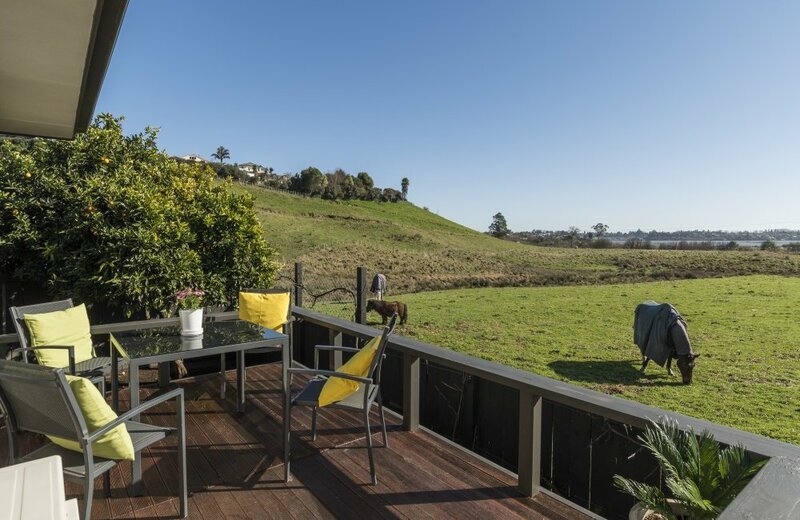 This could be the city hideaway you dream of and can never find. 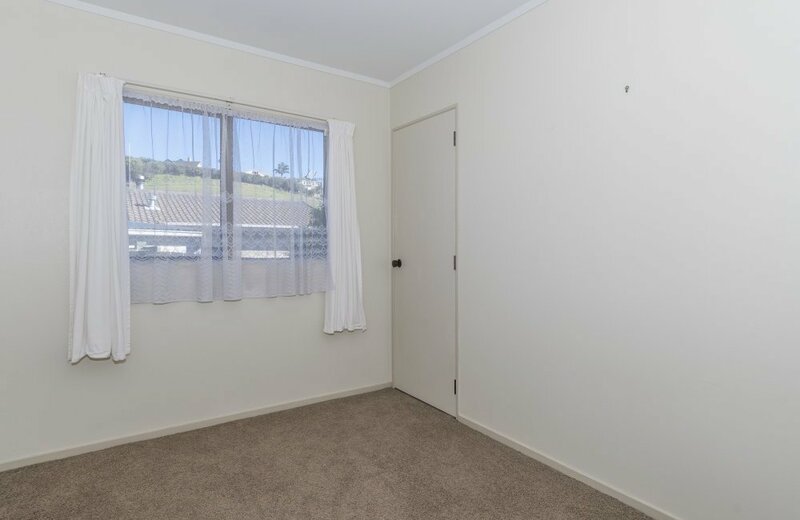 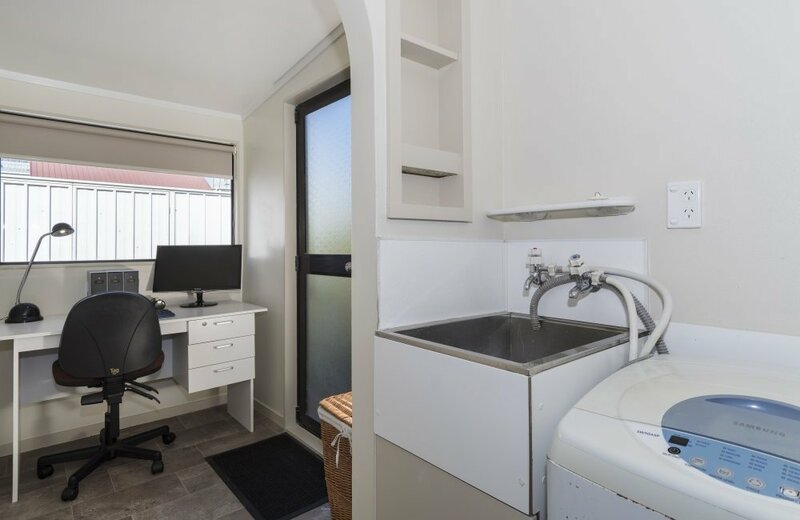 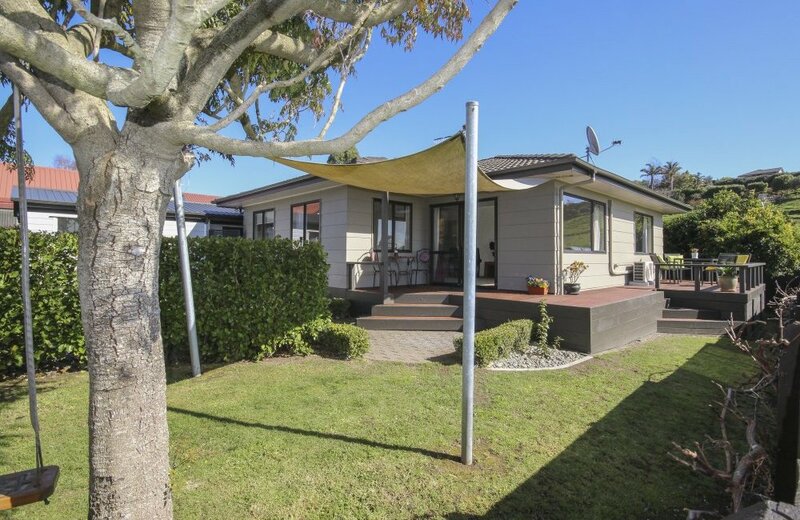 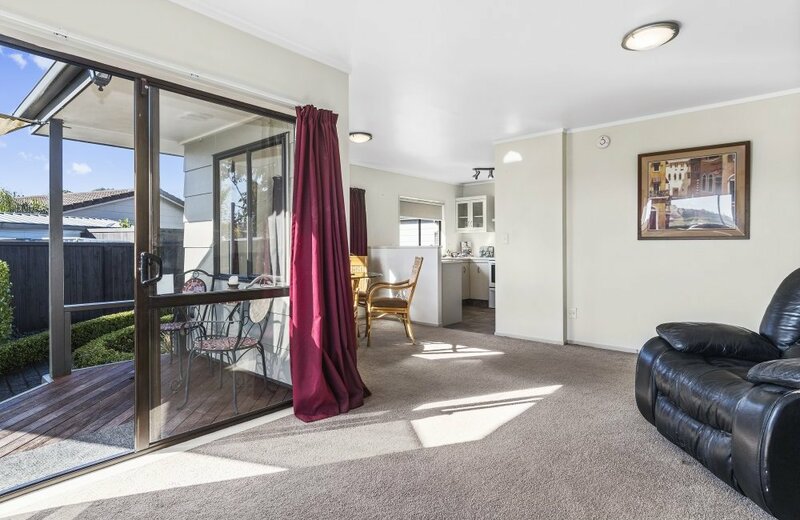 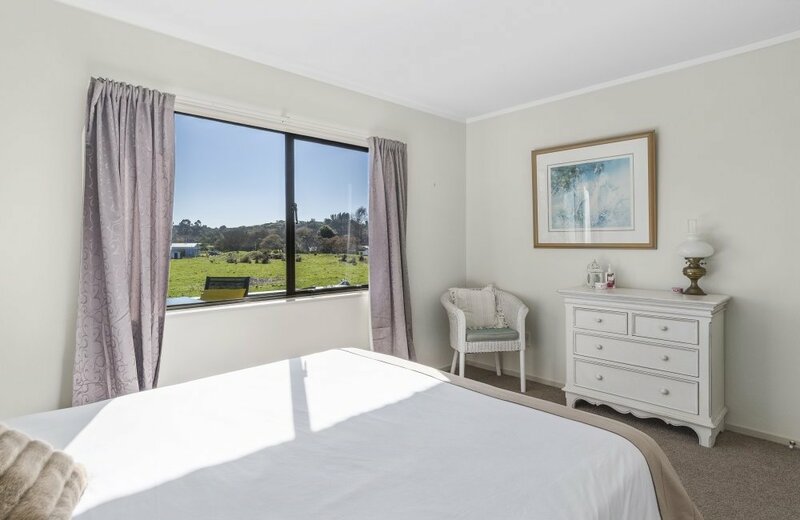 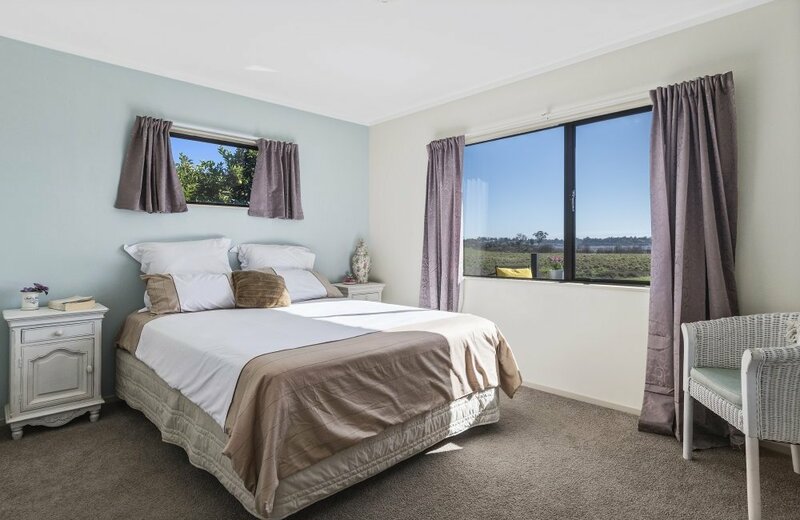 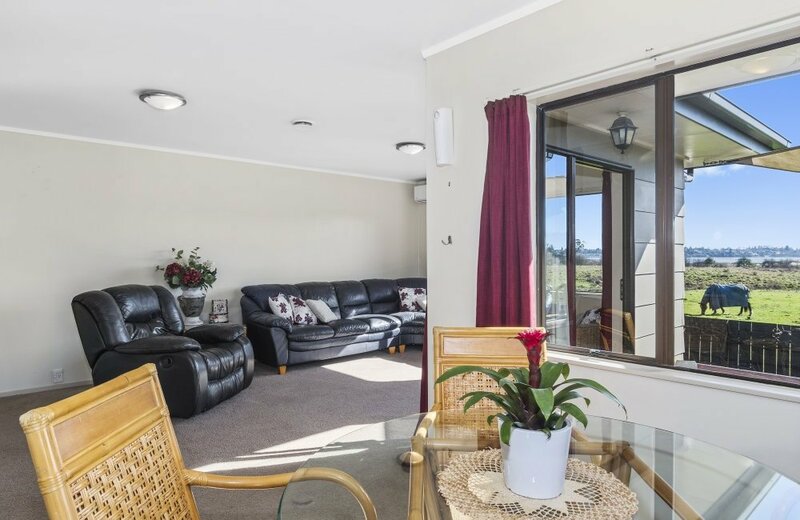 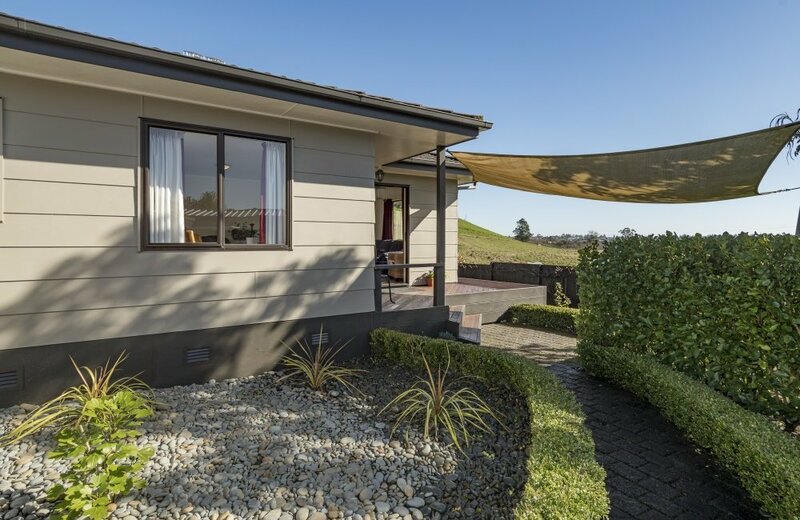 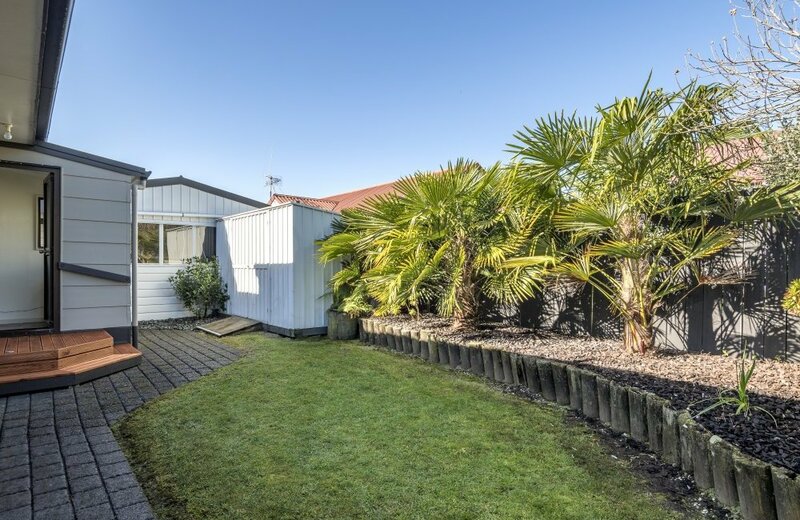 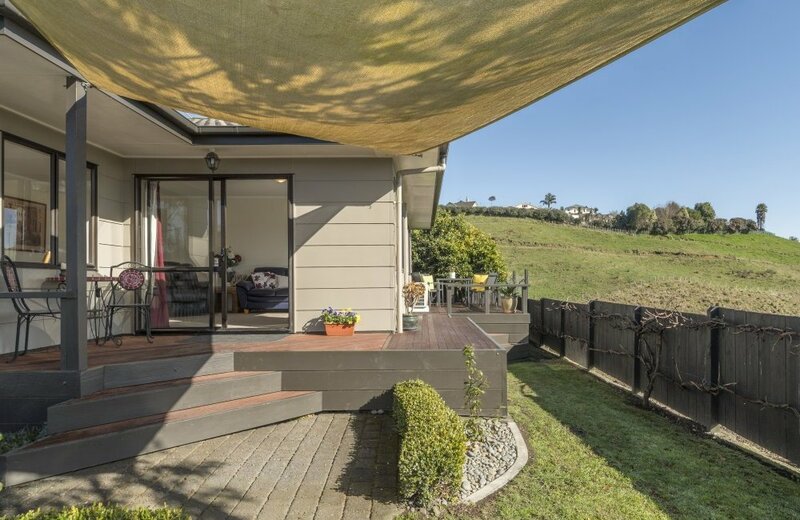 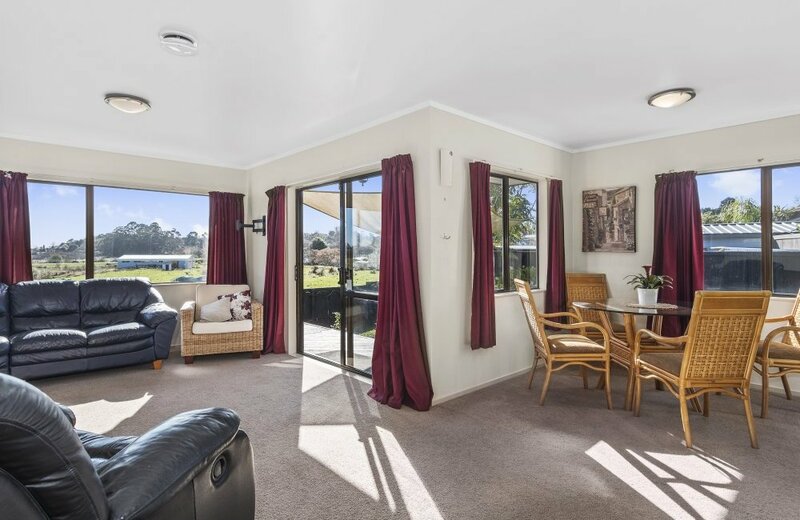 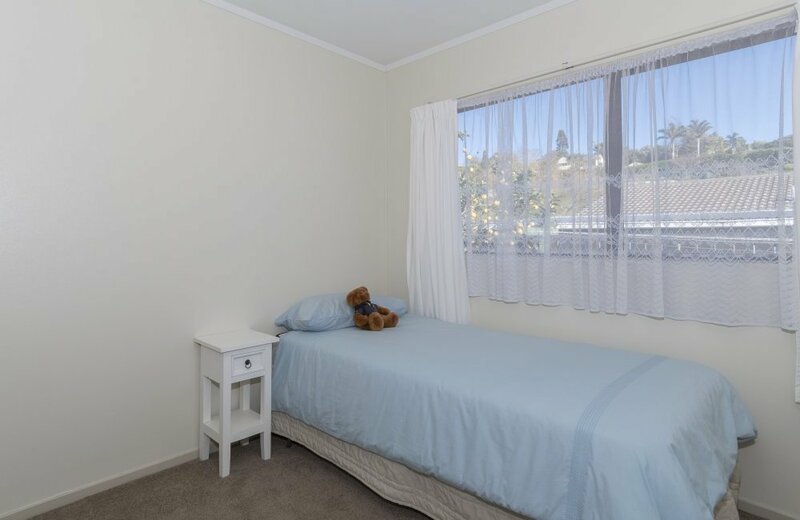 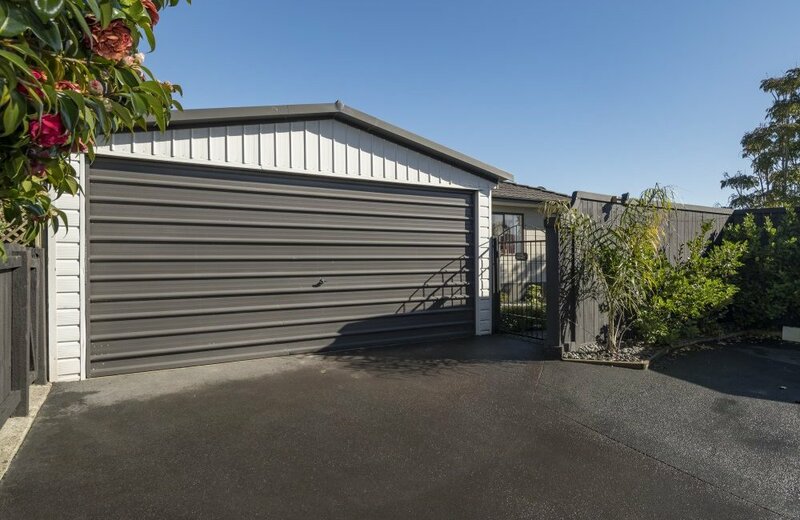 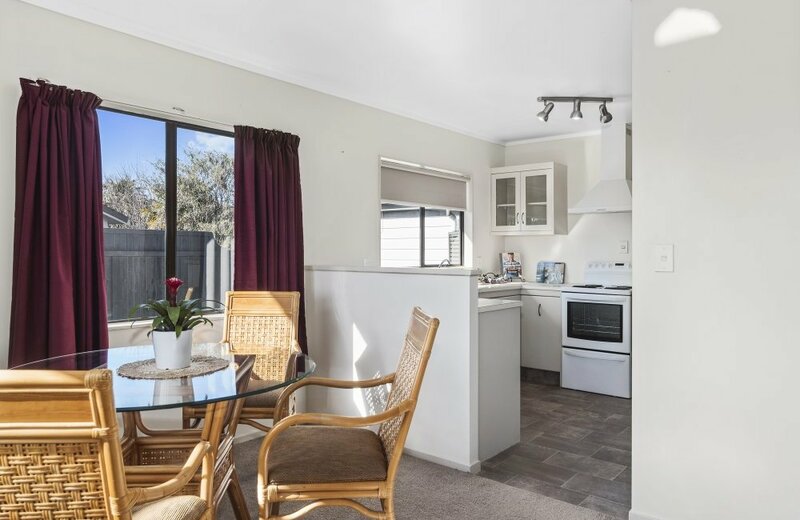 The location is central to both Tauranga's CBD, Bayfair Shopping Centre or our beautiful surf beach and even better, there is a bus stop a few metres from your front gate! 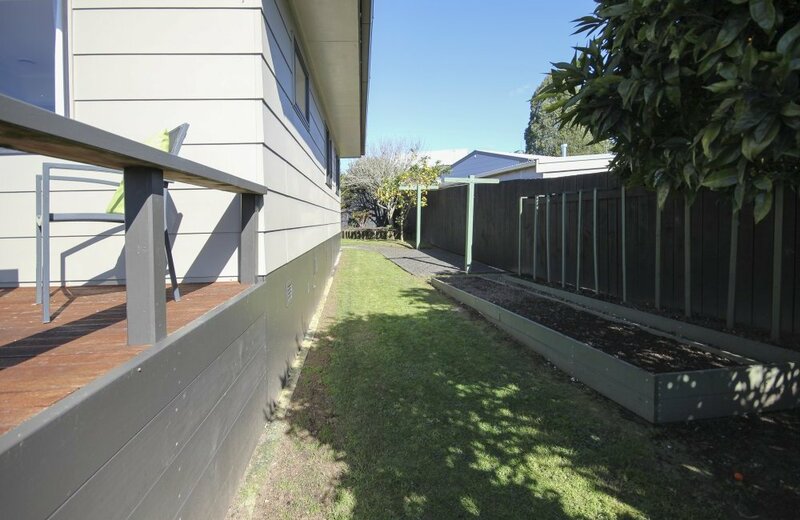 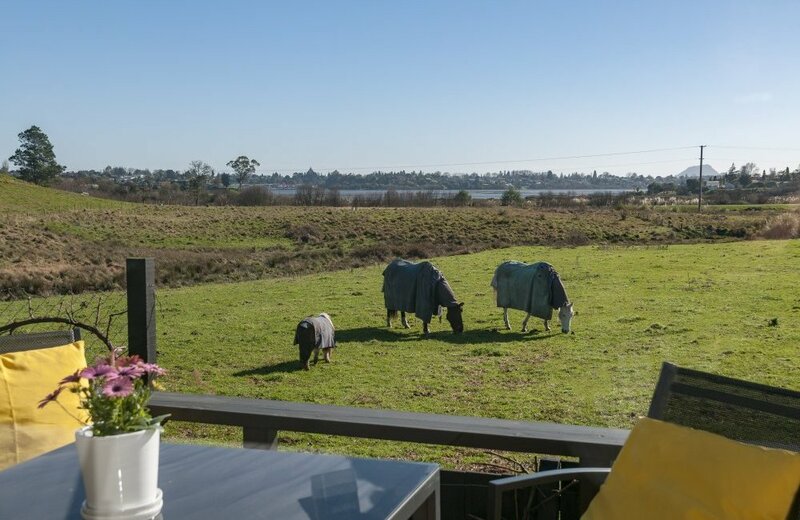 How many city homes are available today where you can enjoy absolute privacy from neighbours, presently an uninterrupted rural and estuary view and room to grow your own fruit and vegetables? 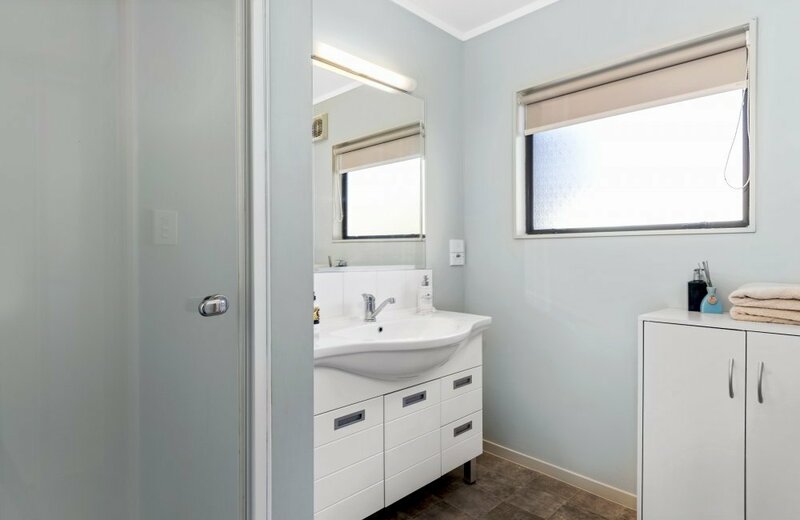 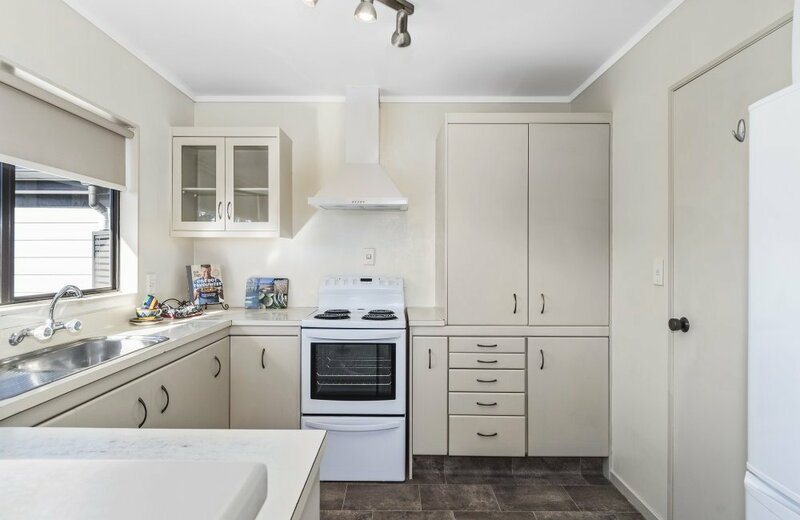 Ready and waiting for new owners to simply move in and enjoy, this 3 bedroom home with extra spacious master, is warm and cozy with heat pump, HRV home ventilation and upgraded insulation. 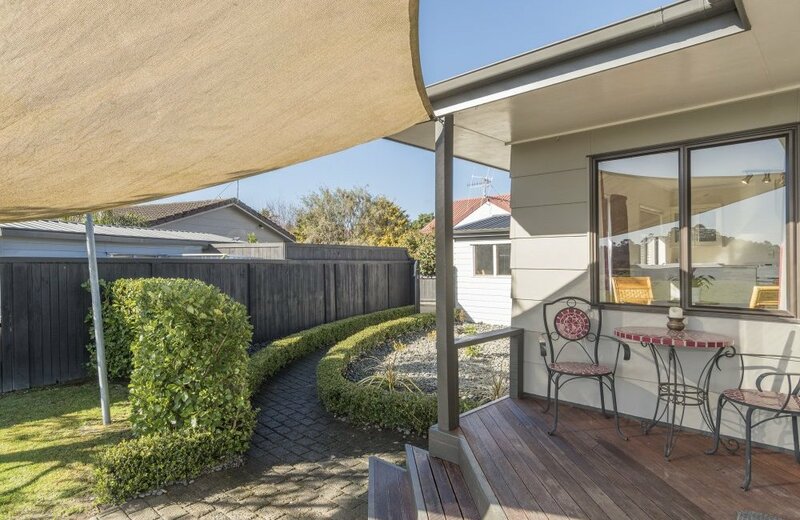 Reluctant vendors know this home will appeal to retirees or first home buyers and you can name the possession date!